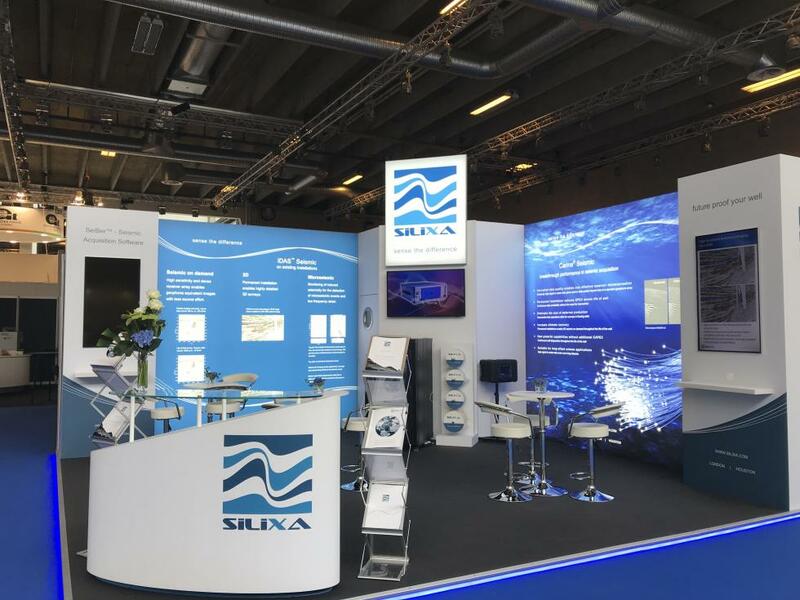 We had the pleasure of providing international exhibition services to Silixa this year, with our professional team safely transporting their custom exhibition stand out to Houston, Texas. 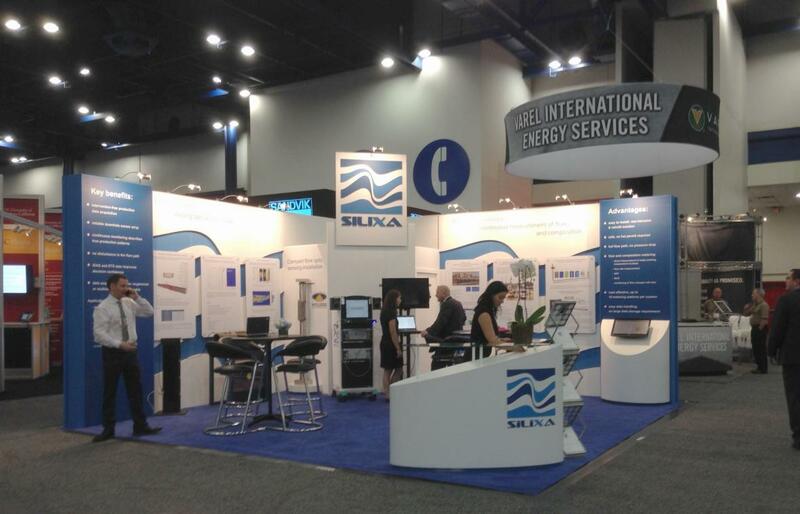 Silixa required a streamlined and striking exhibition stand to showcase their technology at the Society of Petroleum Engineers Conference, to be held in Houston Texas in the summer of 2015. The 6x6 metre custom exhibition stand is a traditional built stock wall system, incorporating graphic panels throughout with wall mounted audio visuals and a large storage facility. The stand has two opened sides and an angled reception counter, which sits centrally on the open corner. The floor space allows for an open seating and table area. 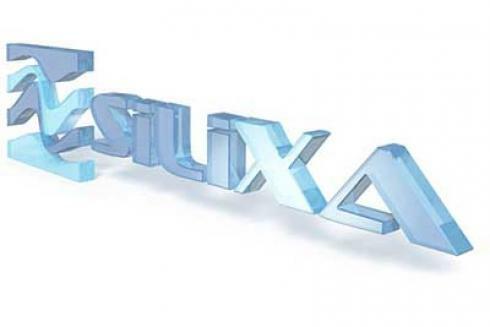 Silixa had a hugely successful show and reported being pleased with the efficient and professional services received from the GH Display team. They have since begun discussions with us about UK and international events for 2016. If you would like to talk to us about our exhibition services please contact us on 01733 570222 or complete our design brief form below and we'll get in touch with you.